When the New England Venture Capital Association (NEVCA) launched Hack.Diversity in 2016, they did so with the goal of addressing the underrepresentation of high-skilled minority employees in Boston’s tech industry. After selecting 9 UMass Boston students to represent their 2019 Fellows, NEVCA has moved several paces forward with this goal. The Fellows will each receive training, coaching, and mentoring during the program. The goal by the end of the program is for fellows to land full-time positions in the tech companies for which they have interned. Some of the Boston-based tech companies that have partnered with Hack.Diversity’s fellowship program include Carbonite, Vertex Pharmaceuticals, Athenahealth, and DraftKings. The Fellows will be interviewing with the different tech companies in March. 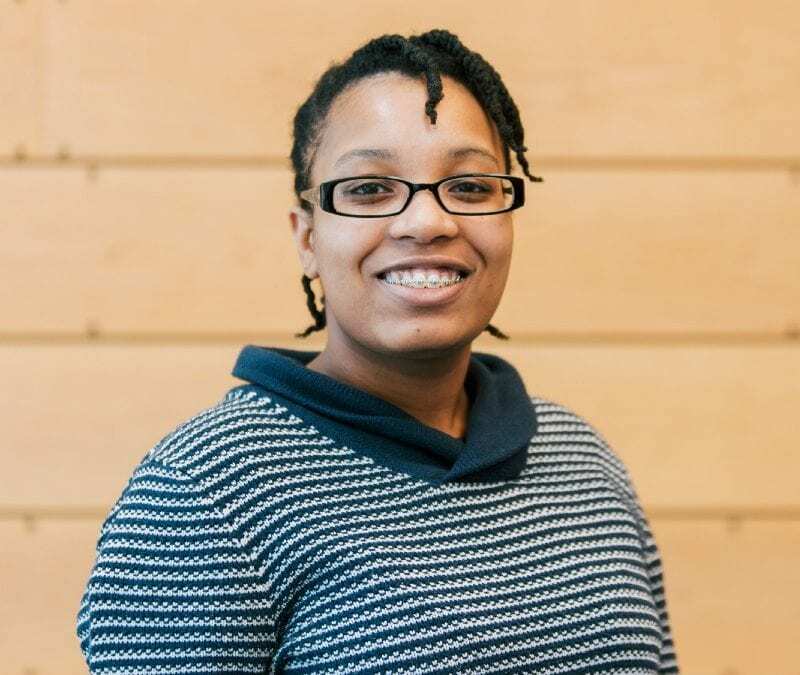 Ariana interned at Carbonite, then immediately landed a full-time job as release engineer at American Well, a fast growing IT company that connects users instantly with doctors over video feed. The company was founded in 2006, and has raised $517M in venture capital. On October 3, 2018 the Office of Career Services & Internships and the Venture Development Center organized an information session for UMass Boston students interested in Hack.Diversity. According to Hack.Diversity’s Angela Liu, 36 UMass Boston students applied to the program and 21 were interviewed. Hack.Diversity extended 2019 fellowship offers to 10 students, and 9 accepted. A total of 50 Fellows were selected from 20 different universities. 18% are from UMass Boston.